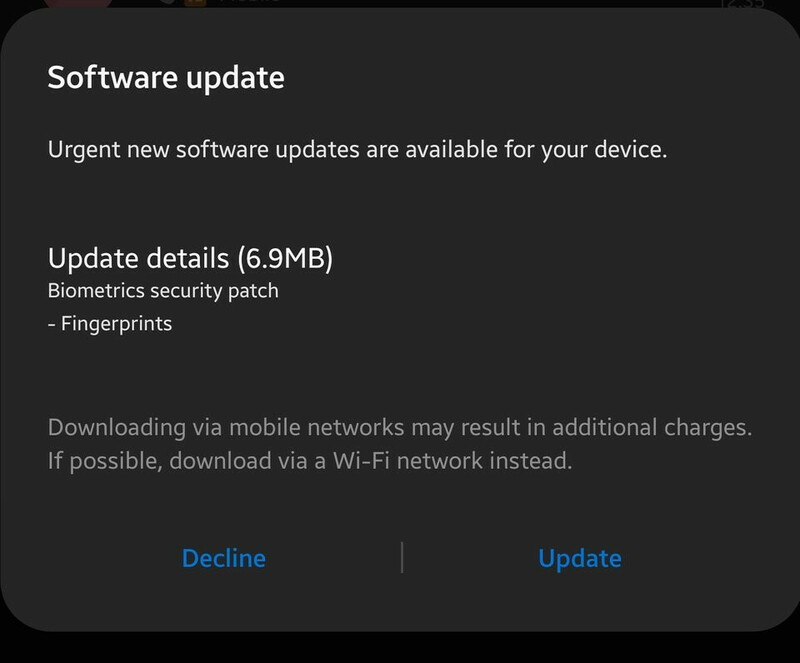 Samsung sends out patch that improves the performance of an important Galaxy S10 feature 0 out of 5 based on 0 ratings. 0 user reviews. The Galaxy S10 and Galaxy S10+ both use an ultrasonic in-display fingerprint reader. This is a more accurate and faster technology than the capacitive readers used on most devices. The ultrasonic technology uses sound to produce a 3D map of a user’s fingerprints. As we pointed out last week, the ultrasonic fingerprint scanner on the Galaxy S10 and Galaxy S10+ can still be tricked into unlocking either phone. The capacitive readers feature circuits that capture unique information about a user’s fingerprint. The “more affordable” Samsung Galaxy S10e features a capacitive fingerprint scanner mounted on the right side of the device.